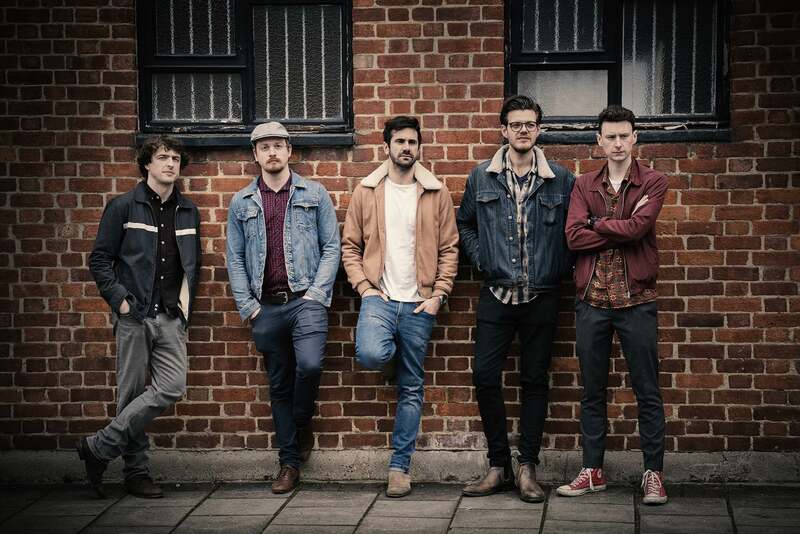 ​Best of British: Critic’s Choice Award winners, Eddy Smith & The 507 are a London based Country Soul and Blues Band who have recently played their biggest show to date, supporting The Milk at a sold out Islington Assembly Hall, where they performed for over 800 people. The 5-piece band, who’s lead vocalist has been compared to the likes of Joe Cocker, Don Henley and Ray Lamontagne, kicked off 2018 with their debut US tour, from Denver CO to Austin TX, where they played during the SXSW music festival. Check out their full artist page HERE!